Christian and Alan Anadon, better known as the Mambo Brothers , were born and raised in the clubbing utopia of Ibiza . The Moods of the founders of the iconic sunset spot Cafe Mambo , they were exposed to some of the best DJs in the world from an early age. The pair started their journey DJing at Cafe Mambo's sister bar Savannah, warming up for legends like Roger Sanchez and Carl Cox . Their style of music takes cues from across genres, inspired by DJs including Pete Tong , Masters at Work , Jason Bye and more recently Jamie Jones , Kölsch , Luciano and MK . Their skill to read the dance floor took them away from home turf, DJing internationally at ' Mambo On Tour' events in cities such as London , Miami , Monaco , Copenhagen , Lugano and Barcelona . Their tour schedule soon began to step up, making the billing for Tomorrowland festivals , Holy Ship , We Are FSTVL and at Pete Tong and Toolroom's Miami Music Week parties. Back home in Ibiza, the sibling's diverse DJ style led to regular slots at Elrow and Onyx at Space , Abode at Sankeys , Avicii and Axwell & Ingrosso at Ushuaia and regular sets at Pacha . They topped off last year's season playing the Space Closing party , an honor for the Ibiza born and bred pair. 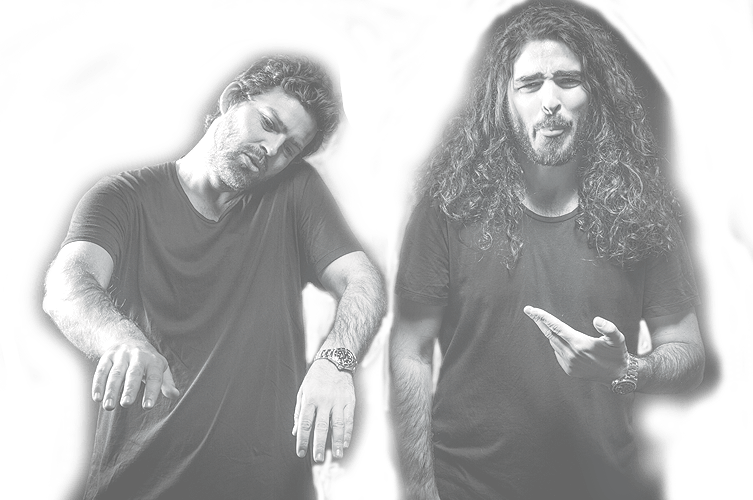 This Ibiza season in September looks to be a defining one for the Bros' career to date, as They embark on a weekly residency debut in Hi Ibiza's club room. They will become the first Ibiza-born DJs to head up residency at an island super club, accompanied by a selection of high profile guests, including Idris Elba, The Magician, Tensnake, Doorly, Danny Howard and Marvin Humes. Having also played the Space closing party last year, the Brothers are excited to be part of this new chapter in Ibiza's clubbing landscape.